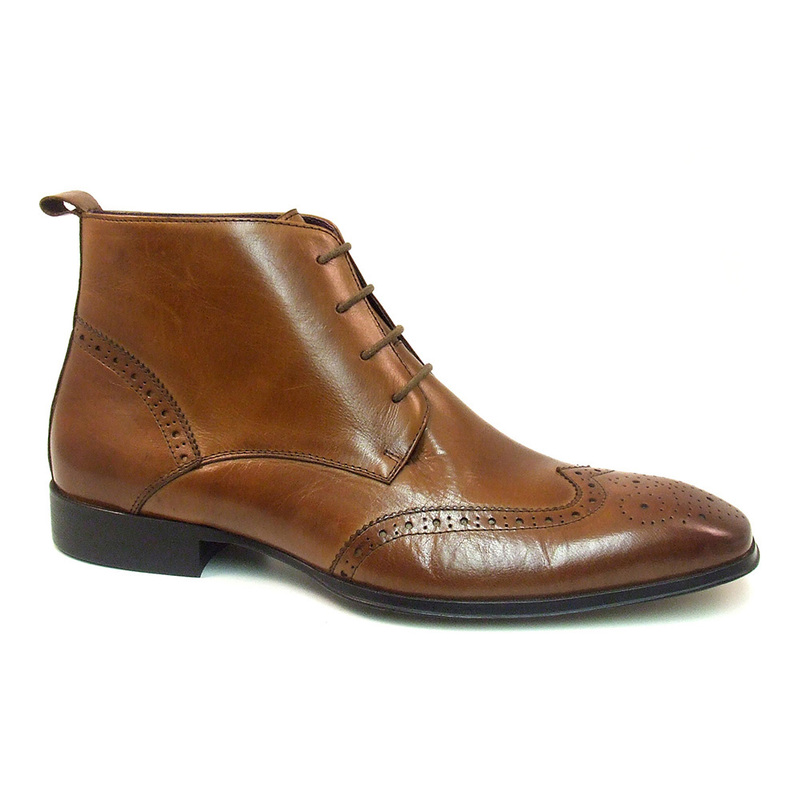 Beautiful brown burnished leather lace-up boot with punch out brogue detail to toe and heel. 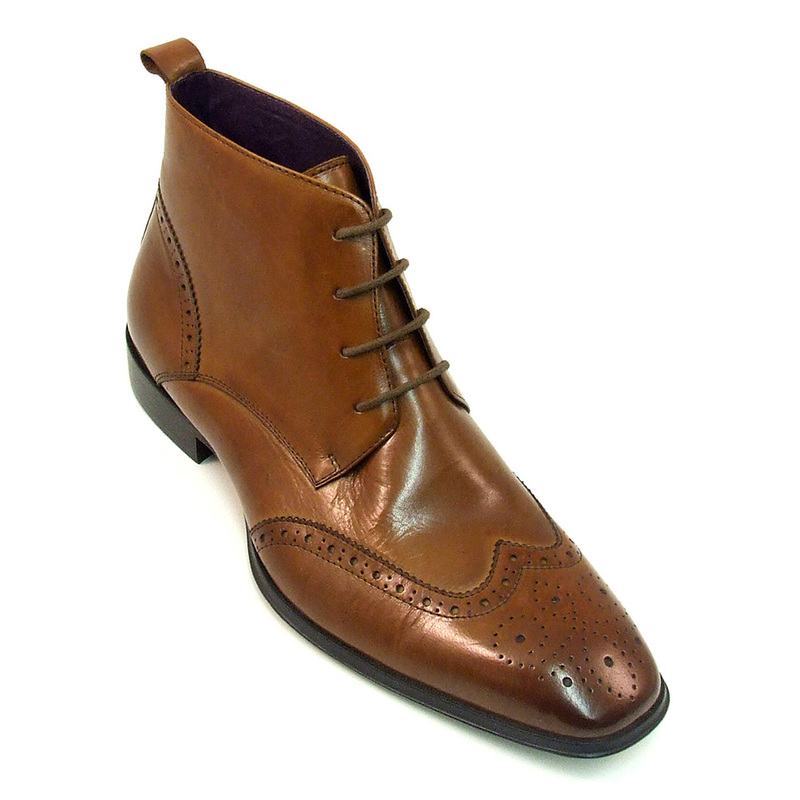 Designed by gentlemen’s footwear design house Gucinari. 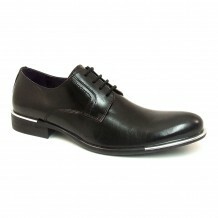 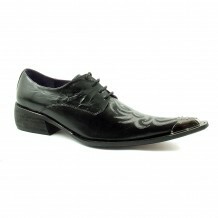 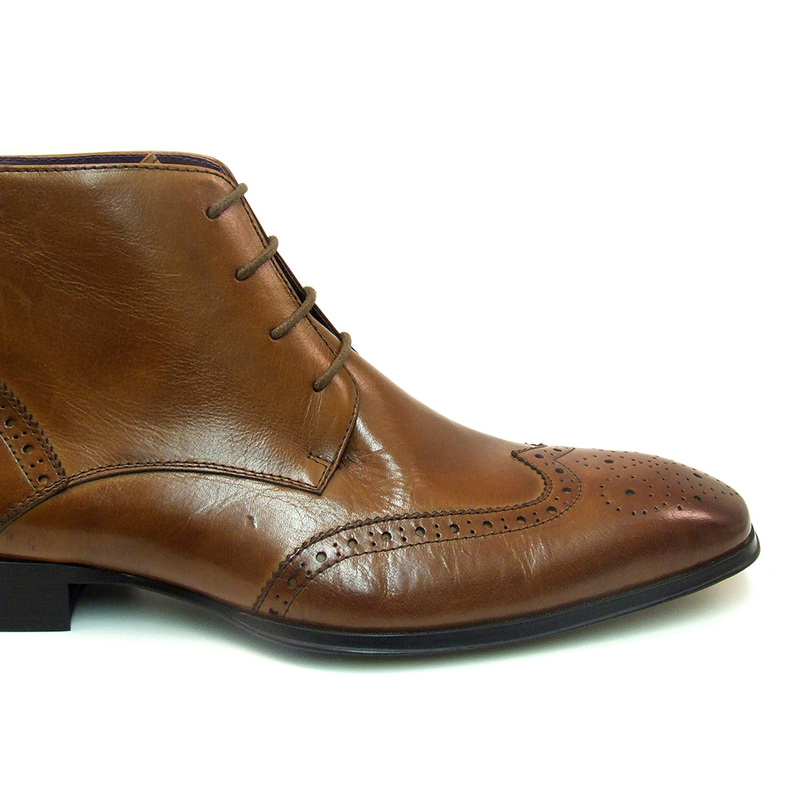 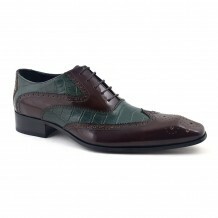 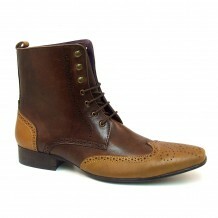 Be the first to review “Loch Tan Lace-up Brogue Boot” Click here to cancel reply.